Somewhere in the world, one person goes blind every 5 seconds. It is estimated that if no proper intervention is carried out, by the year 2020, one person will go blind every second. SOS Missions Bhd (SOSM) is a non-profit organization and depends on contributions from people like you. 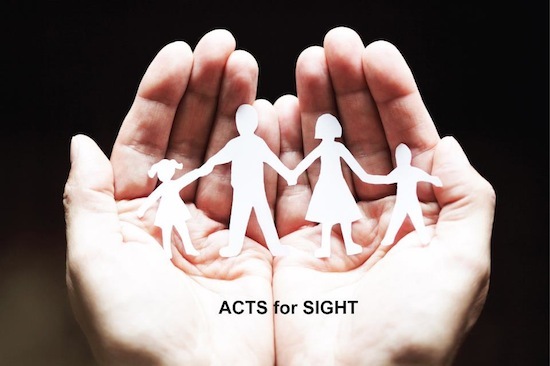 Donate to SOSM and support us in our mission to fight unnecessary blindness. Every single cent would make a real difference to the lives of those battling with vision problems. Do drop us an email at info@sosm.my if you have made any transactions.